The 6th Annual Juggernaut Film Festival is a two-day event to celebrate Science Fiction and Fantasy films and filmmakers from around the world. It's presented by Chicago's Otherworld Theatre Company, whose mission is to further explore and promote the Sci-Fi/Fantasy genre. The festival prides itself for bringing together the community- from cinema enthusiasts, filmmakers, artists, and casual movie-goers alike - to encourage and support these new and innovative stories in the cinematic arts. This year, the festival is hosted by Gates McFadden, known for playing Dr. Beverly Crusher in Star Trek: The Next Generation. Other contributions to the Science Fiction and Fantasy genre include choreographing for Jim Henson, most notably Labyrinth, The Dark Crystal, and Muppets Take Manhattan. Saturday will also feature a special live performance by Improvised Star Trek. 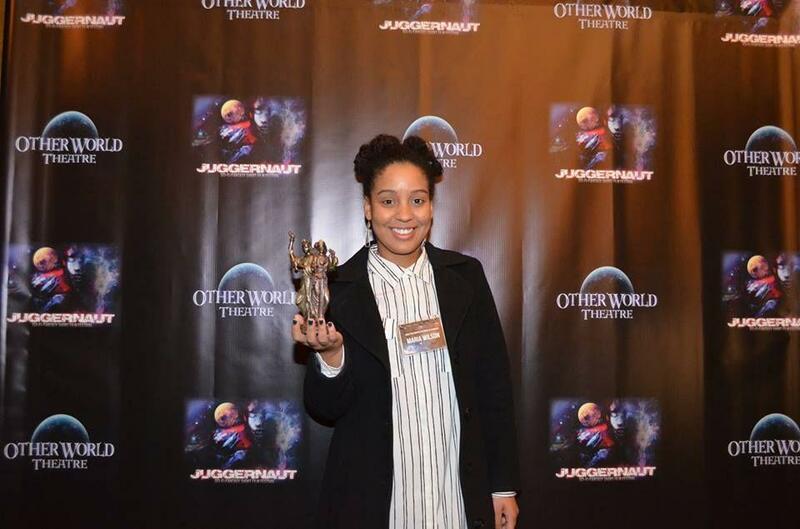 All proceeds from Juggernaut will go directly towards supporting Otherworld Theatre's mission of producing Science Fiction & Fantasy plays and events. Full Weekend Pass - $80 (Online), $85 (Door): Ticket includes a full weekend pass (Saturday and Sunday). Saturday Only - $50 (Online), $55 (Door): Ticket includes a full day pass for Saturday only. Sunday Only - $50 (Online), $55 (Door): Ticket includes a full day pass for Sunday only. Full Weekend Pass + VIP After Party w/Filmmakers & Gates McFadden - $175 (Online), $190 (Door): Ticket includes full 2-day admission to the festival, and admission to the Saturday VIP After Party w/filmmakers and host, Gates McFadden. After Party admission includes food and drink. Note: Get professionally photographed with Gates McFadden and your photo autographed! Option available at checkout. VIP After Party purchase required. Saturday Only + VIP After Party w/Filmmakers & Gates McFadden - $135 (Online), $145 (Door): Ticket includes Saturday admission to the festival, and admission to the Saturday VIP After Party w/filmmakers and host, Gates McFadden. After Party admission includes food and drink. 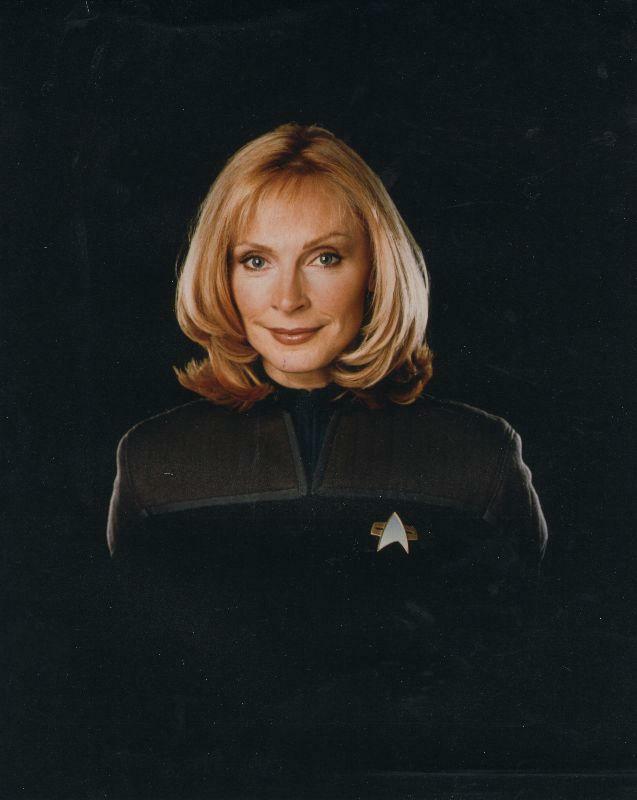 Note: Get professionally photographed with Gates McFadden and your photo autographed! Option available at checkout. VIP After Party purchase required. 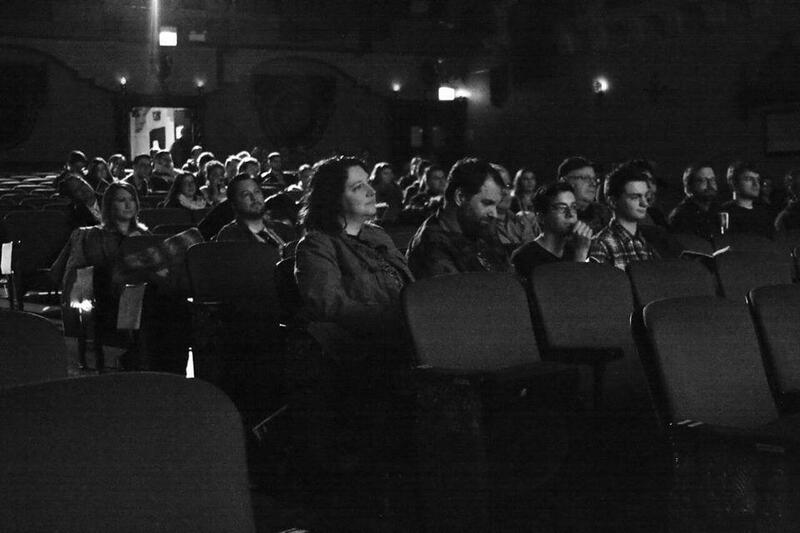 Individual Film Block - $20 (Door Only): This ticket is available for purchase at the door the day of the event and grants access to one block of films. Full schedule available here. Note: All passes (except for the Individual Film Block) include in and out privileges. The awards ceremony will take place at the conclusion of the festival on Sunday, June 3rd (Aprox. 4:30pm).